Protean Software Ltd is setting trends in field service management software and technology. This is used to improve operations and the bottom line for UK and Irish companies that are involved in supplying, installing maintaining or hiring equipment (or lifts / commercial vehicles etc – click here for sample list of industries serviced). How does Protean field service management software help companies? Here at Protean, we help companies in various industries to maximise their potential. By unshackling management and administrative staff from the high levels of paperwork associated with the activities of selling, servicing and hiring equipment, and managing engineers etc. Our field service software helps streamline workforce management and therefore frees up valuable time resource, which can then be spent on more productive and profitable activities – for example, proactively chasing new business. 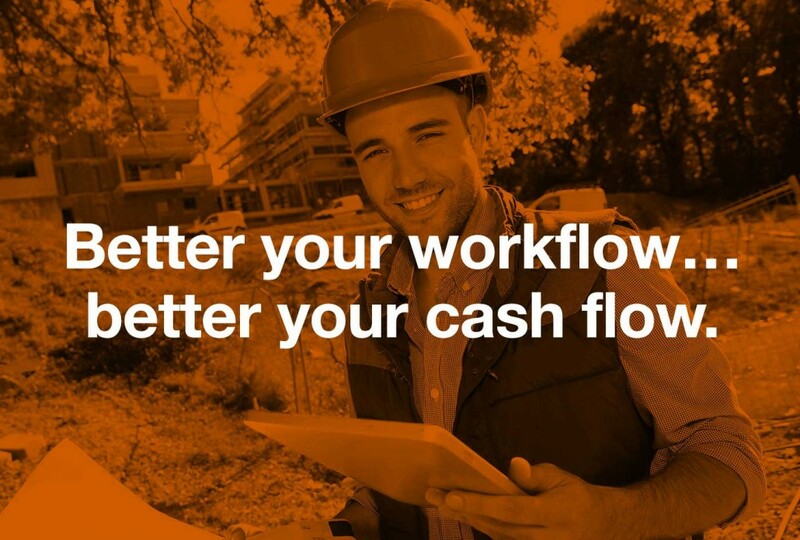 The Protean field service management solution alone will typically save a business hundreds of hours per engineer per year of wasted labour.